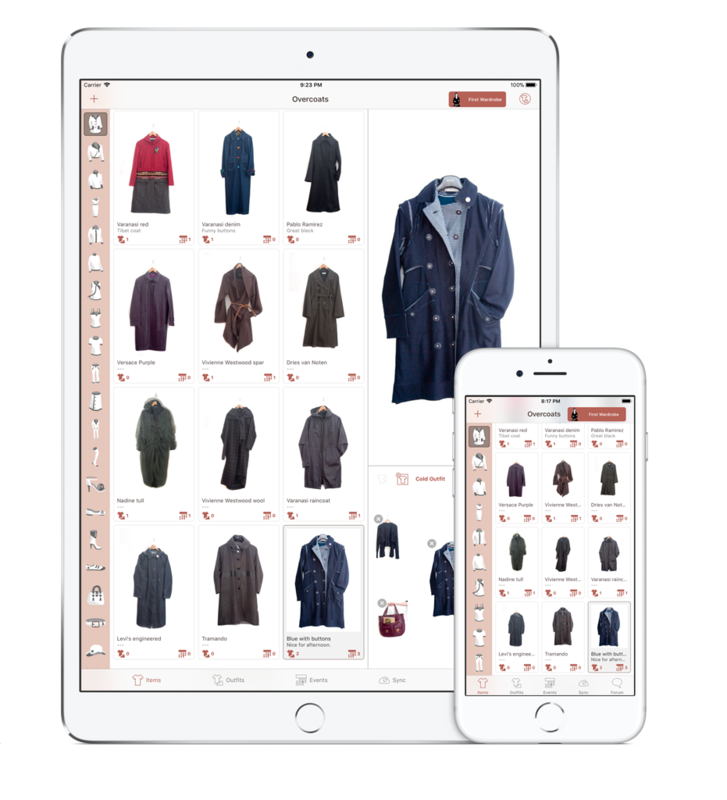 The wardrobe organizer that you love is now on your iPad Too. Easily create and save outfits. Save events for the outfits.